Wheel balancing process often does not solve all wheel vibration problems. Tires must be balanced and also be “round when rolling on the vehicle”, i.e. need not to have a high eccentricity, in order to be sure that the vehicle moves without annoying vibrations. The new CEMB HubMatch combines refined off-car balancing capabilities and features with a guided on-car eccentricity cancellation process. HubMatch guides the operator during the process, significantly reduces floor-floor cycle time and provides an improved ride quality. 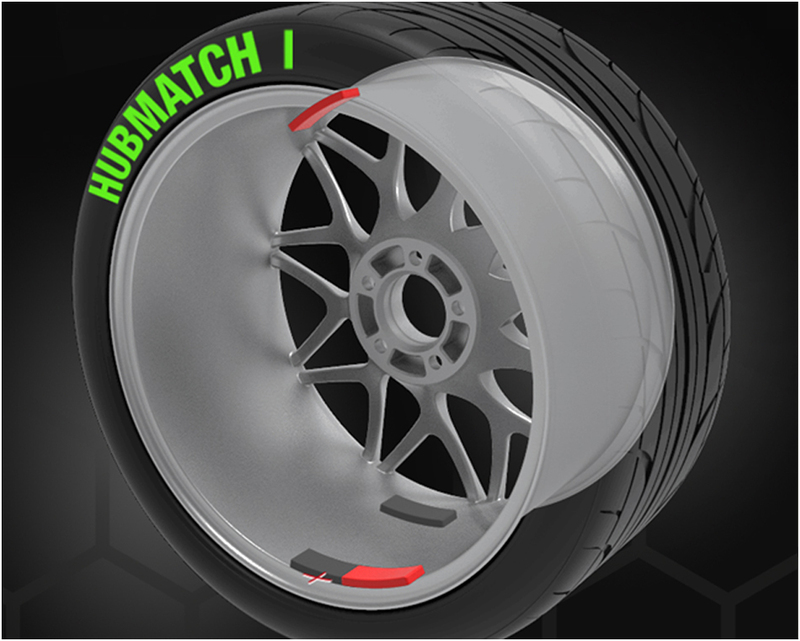 In one single spin, HubMatch detects the unbalance as well as the highest point of the wheel (1st harmonics), and displays it on-screen to enable mounting of wheel on vehicle so that simply matching mechanical clearances when positioning the rim on the hub will eliminate the eccentricity. HubMatch balancers solve all vibration problems on wheels combining the best balancing features to the eccentricity cancellation process.